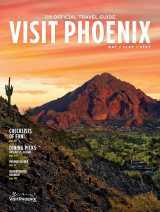 Greater Phoenix enjoys blue skies and highs in the 60s and 70s during the winter months. 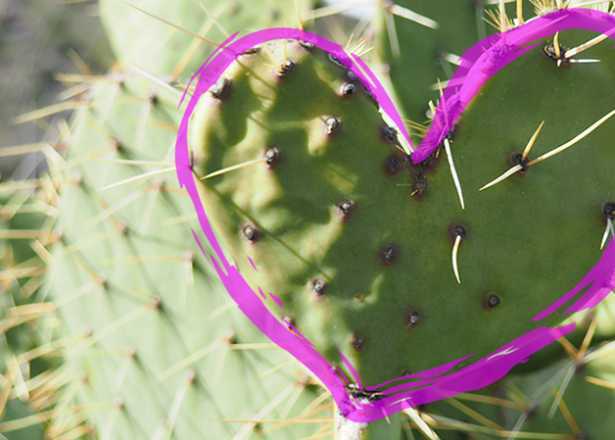 Winter nights in the desert can get chilly, though the temperature rarely dips below freezing. Explore our seasonal highlights below, or view our full event calendar here. 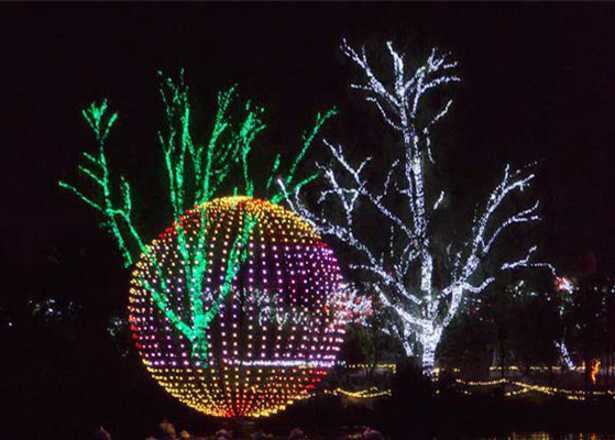 Nov. 21 - Jan. 13: See millions of lights, hundreds of sparkling displays and more activities throughout the Phoenix Zoo. 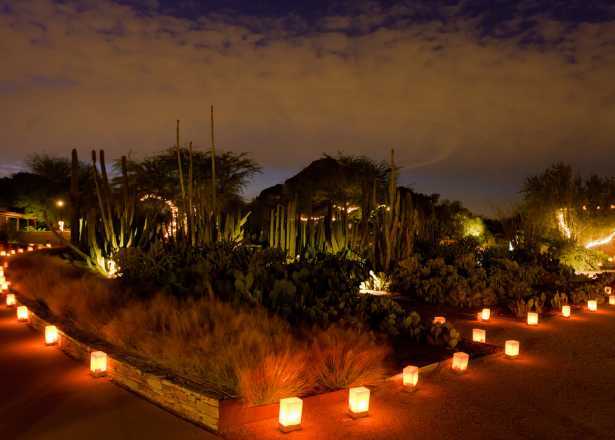 Dec. 1-23, 26-31: See the Desert Botanical Garden glow with more than 8,000 hand lit luminaria bags and thousands of white twinkle lights. 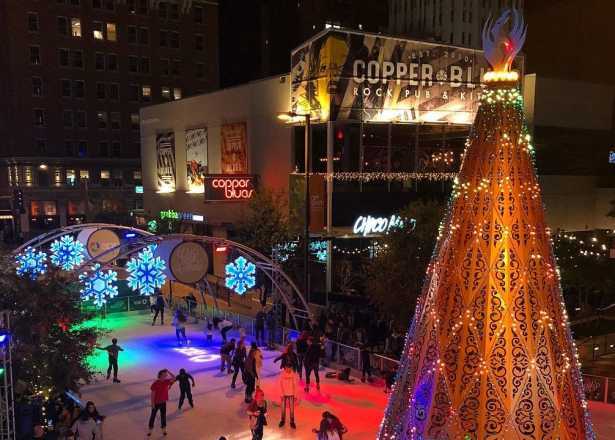 Nov. 23 - Jan. 6: Skate on a real ice rink on Downtown Phoenix's Central Avenue, transformed with a massive holiday tree and thousands of twinkling lights. 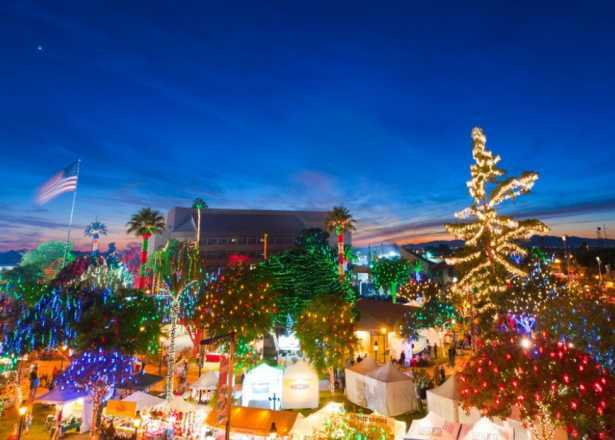 Nov. 23 - Jan. 12: A stunning, free display of 1.5 million lights illuminates 16 blocks of Historic Downtown Glendale. 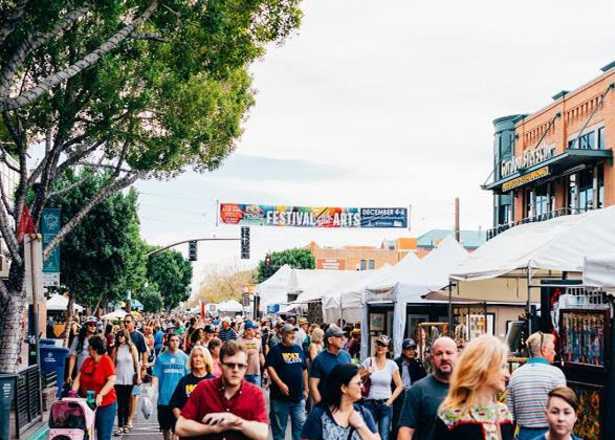 Nov. 30 - Dec. 2: Shop 400 artist booths, enjoy live entertainment, street performances and food and drink along Mill Avenue. 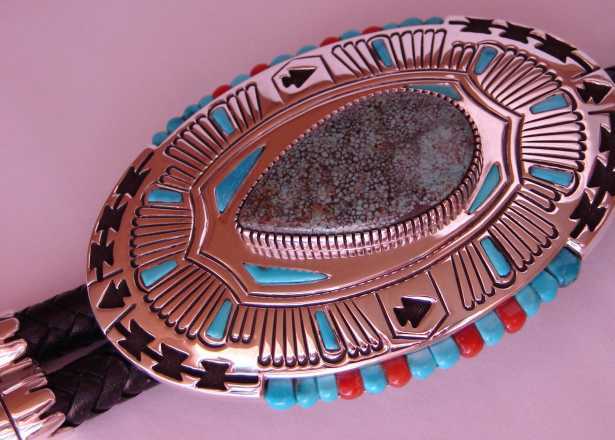 December 8-9.Guests can shop over 100 booths of American Indian fine art and collectibles along the Pueblo Grande Museum's interpretive trail. 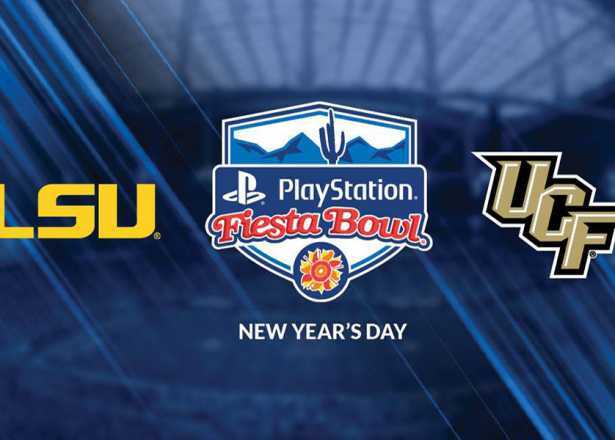 January 1: LSU and Central Florida take to the field at State Farm Stadium on New Year's Day. 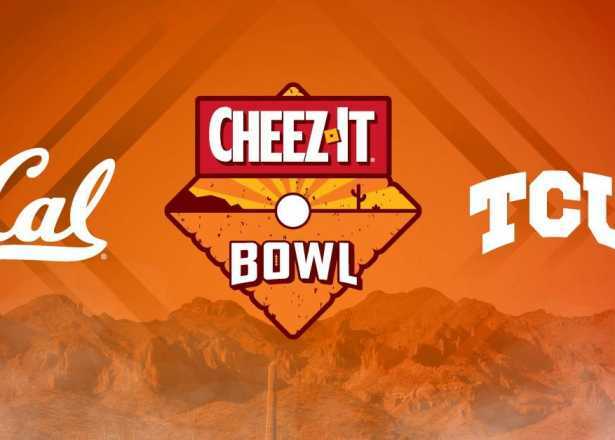 December 26: The Cal Golden Bears and TCU Horned Frogs square off at Chase Field. 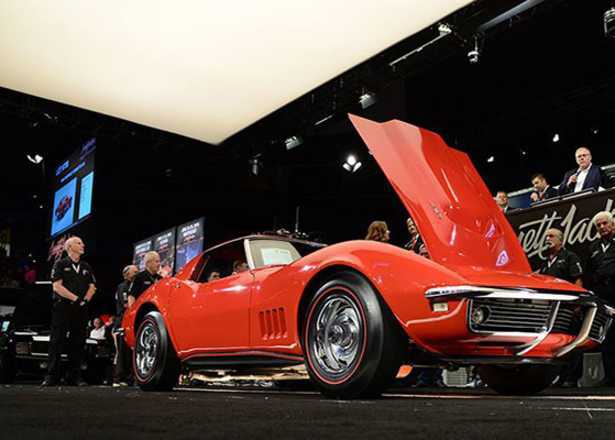 January 12-20: The world-renowned car auction returns with hundreds of classic, collector, and exotic vehicles up for bid and display. 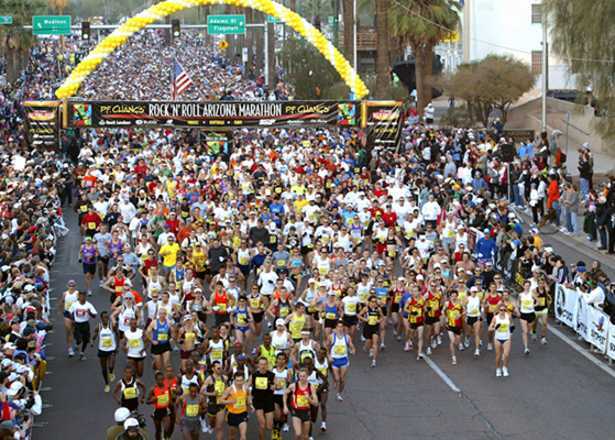 January 20: Live bands every mile, local cheer teams, and themed water stations add spirit as you run through the city. 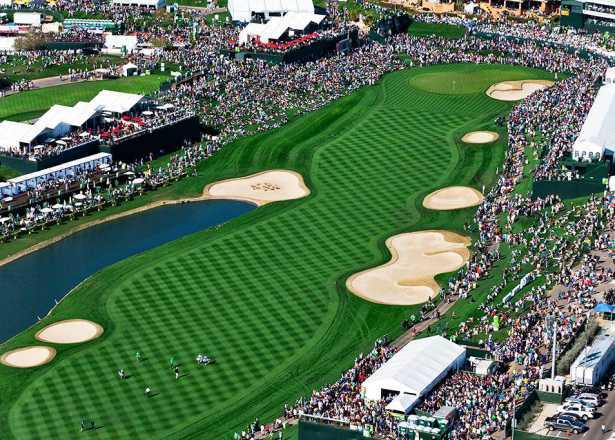 January 28-February 3: The highest-attended event on the PGA Tour returns to TPC Scottsdale—home of the world-famous 16th hole. 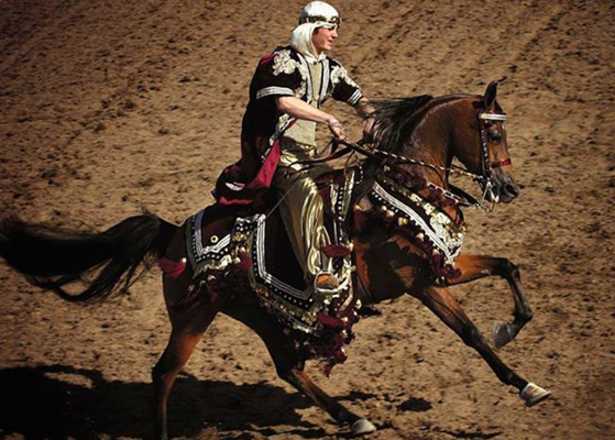 February 9-10: Be awed by the athleticism and artistry of those competing in this annual Heard Museum event. 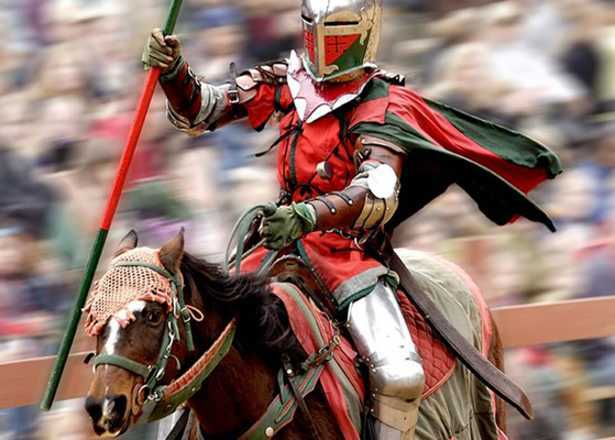 February 9 - March 31 (Weekends): Indulge in medieval revelry (and a giant roasted turkey leg) at this festival's arts village, jousting ring and more. 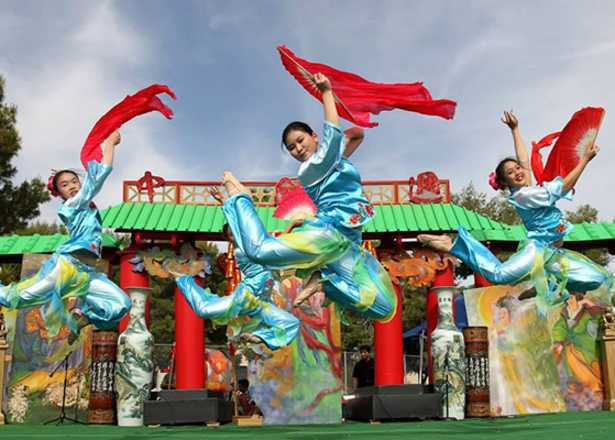 Feb. 8-10: Experience the sights, sounds and tastes of Chinese culture and cuisine at this annual festival. February 14-24: Enjoy exciting competitions, an international cuisine court and more than 300 vendor booths. 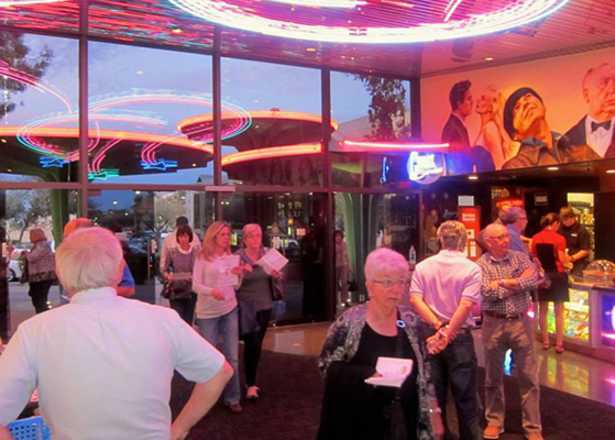 February 10-24: The Greater Phoenix Jewish Film Festival presents a wide array of entertaining, provocative and educational independent films with Jewish themes. 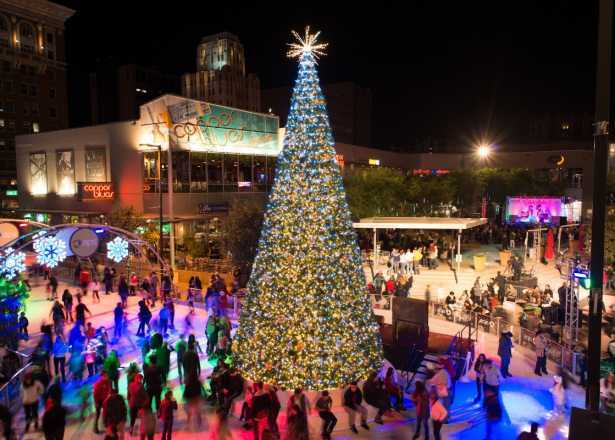 Celebrate the season with holiday events in Phoenix, such as outdoor ice skating, twinkling light displays, performances and even snow in the desert. 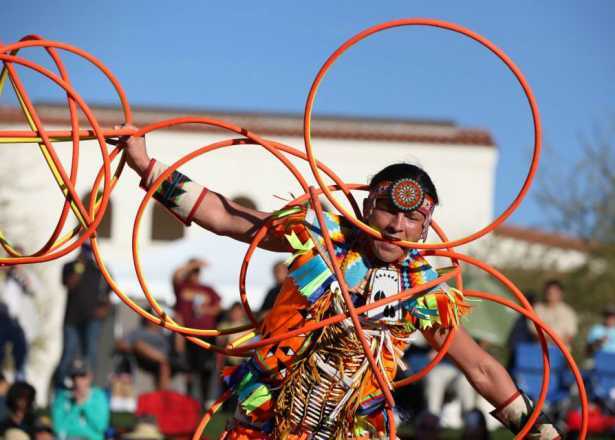 Find where to welcome in the New Year in Phoenix with our roundup of parties and family fun. 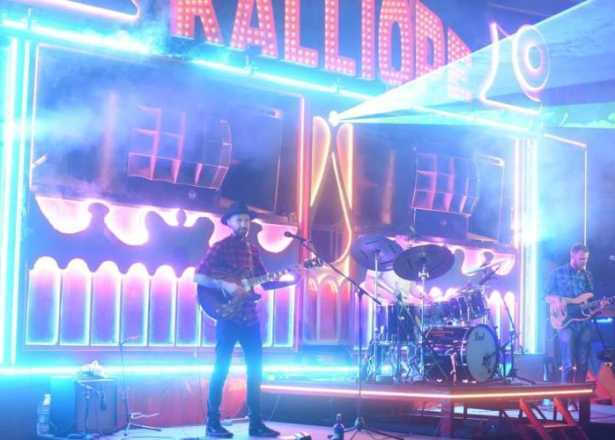 Don't be left looking for plans. We've got the dinners, drink recipes and top sunset-viewing spots to help make your Valentine's Day memorable.